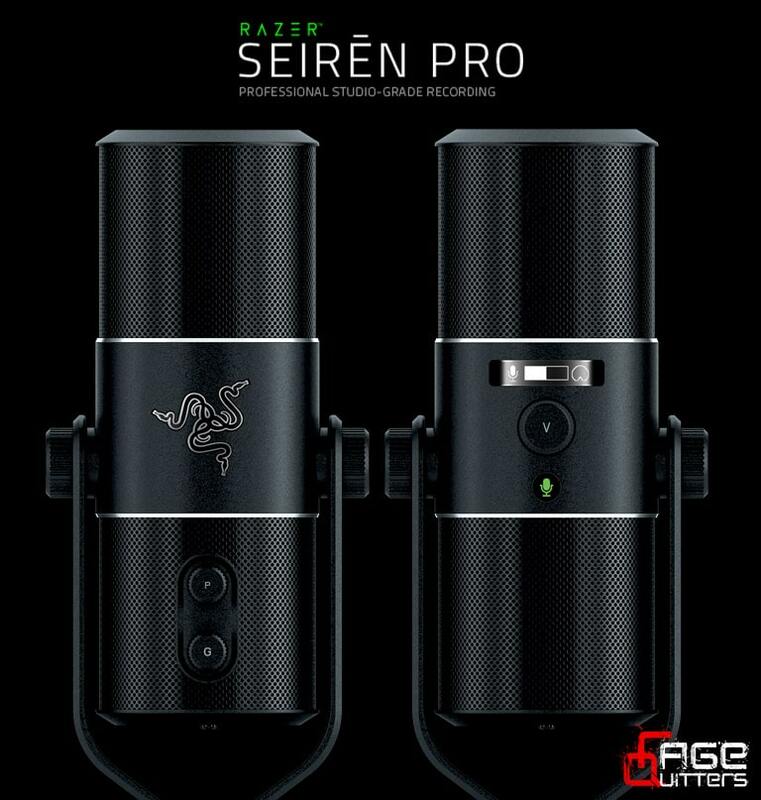 The good folks at Razer have been kind enough to send us a review sample of their Razer Seirēn Pro Studio Grade Microphone to put it through its paces, and what a stunning piece of kit it is! But is it worth the premium £229.99 price tag? Let’s see. 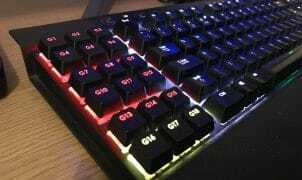 Razer are well known for their gaming peripherals, in particular, their excellent range of keyboards and mice but what you might not know is that they also have a range of microphones, game capture cards and webcams. Everything a good streamer needs. A good streamer needs good audio, especially if you plan to grow your hobby into something a little more professional. Razer has you covered with 2 high definition pro microphones, the Razer Seirēn and Razer Seirēn Pro. Much of the feature set is shared across both microphones with the exception of the XLR Output and the High Pass filter which is absent on the non-Pro version. Standard XLR connectors have three pins. This has four. Does it need a proprietary cable? Originally XLR connectors using the 5 pin configuration were created to distinguish Audio signals from lighting signals which generally use the 3 pin connector. Both are still available as a standard. Whilst 3 pin connectors are more commonplace, some manufacturers use the 5 pin connectors so they can use the additional 2 pins (pins 4 & 5) to send secondary audio signals and / or additional power.